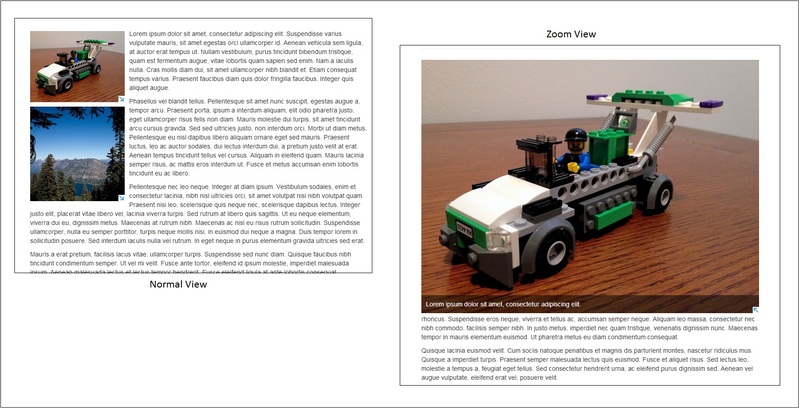 jQuery Image Zoom Plugins – An exciting way to see the details . Zooming an image is a very important aspect in selecting the product for purchase. jQuery plugins give us a this opportunity to see things in detail. 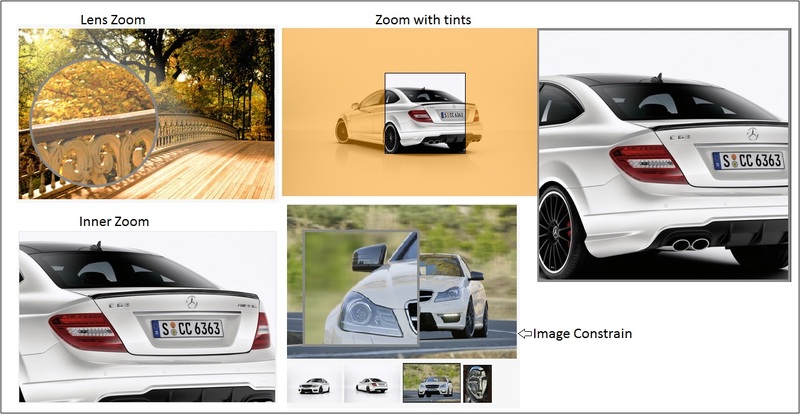 We have shortlisted best free jQuery Image Zoom Effect Plugins which you can use in your website for a better customer experience. These jquery image zoom plugins will definitely boost the sales in eCommerce website. 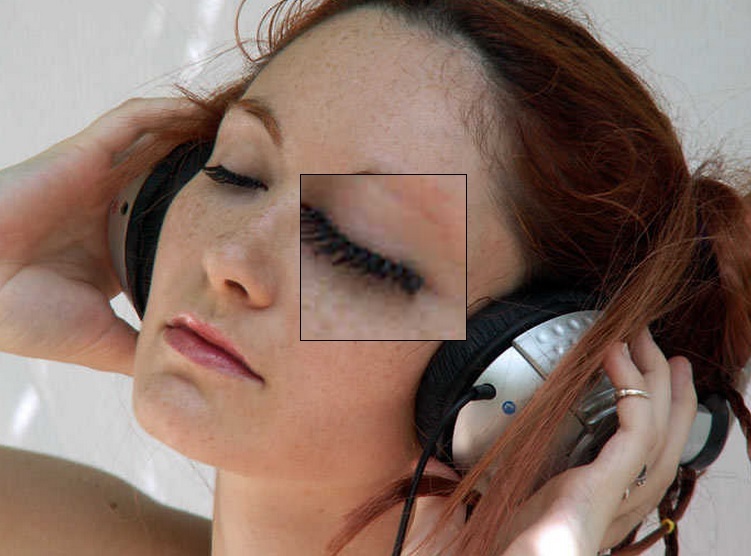 This script lets you view a magnified portion of any image upon moving your mouse over it. A magnifying area appears alongside the image displaying the magnified image on demand. The user can toggle the zoom level by using the mousewheel. It’s great to use on product images, photos, or other images with lots of details you want users to be able to get into on command. 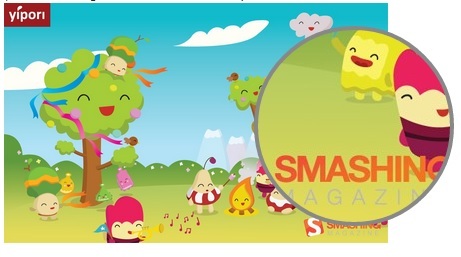 Free jQuery plugin zoom the image with the magnifying glass. You have a small area. You mouse over it. An area pops up giving you a zoomed in closer look. This is a jQuery plugin that does it. It’s flexible in many ways, in that the “small”, “large”, and “zoom” areas are all pretty easy to customize (via CSS). 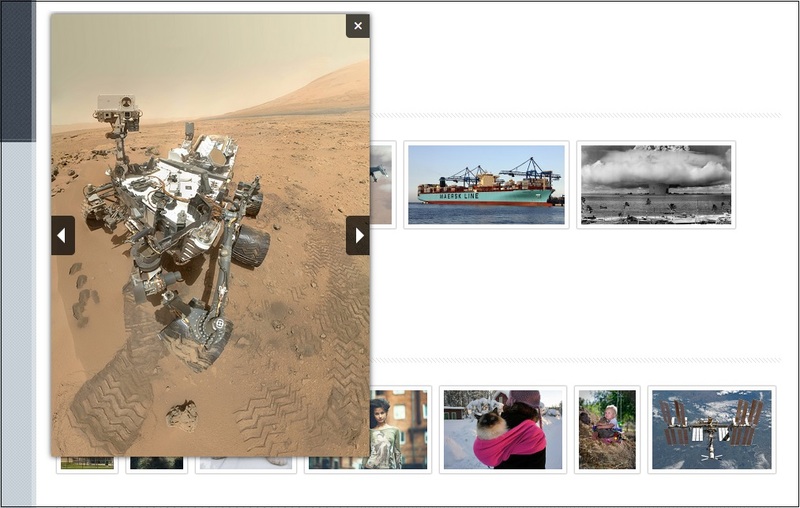 Ion.zoom — easy image lightbox jQuery plugin for small galleries. Allow to zoom images at place. Supports keyboard controls with ESC, LEFT and RIGHT button. You can also zoom without having these controls. Below is a screenshot of zoom with controls. Supports multiple independently operating galleries in one page. Works on touch screen devices (iPhone, iPad, etc.). This plugin helps you to view bigger images on mouse over component, this is very useful for media related web applications. 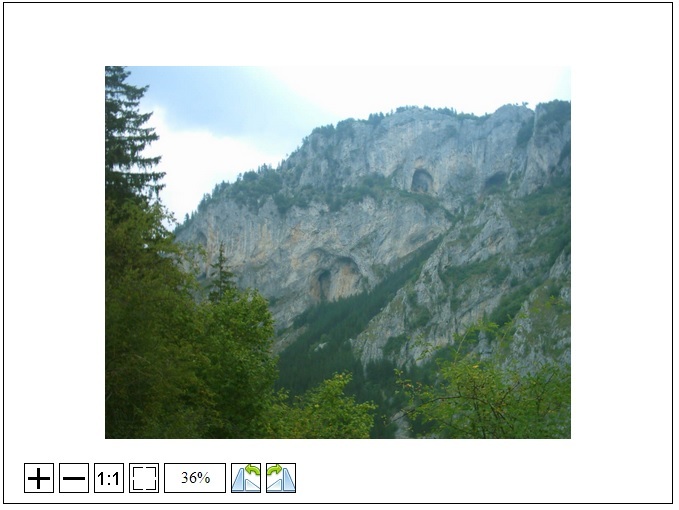 You can customize the PhotoZoom container based on your web page design. 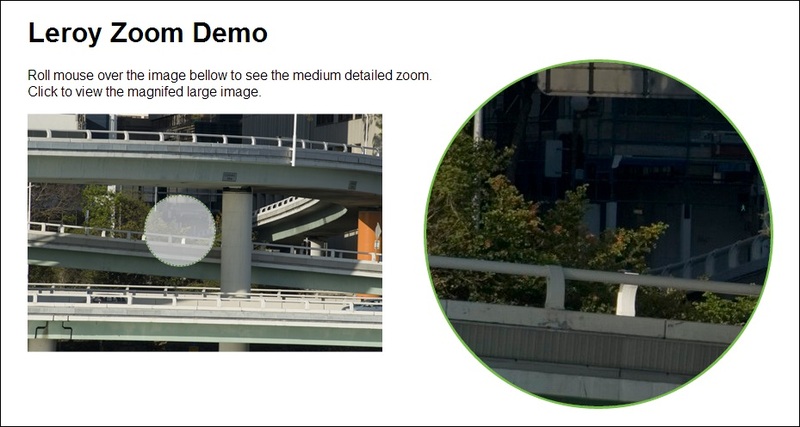 This plugin lets the images which are zoomed in initially and when hovering over an image it gets zoomed out. This effect could be used in photography websites or image galleries. The example in demo uses some black and white images to focus on the effect. Some images are worth a closer look, which is why there’s Image Power Zoomer. 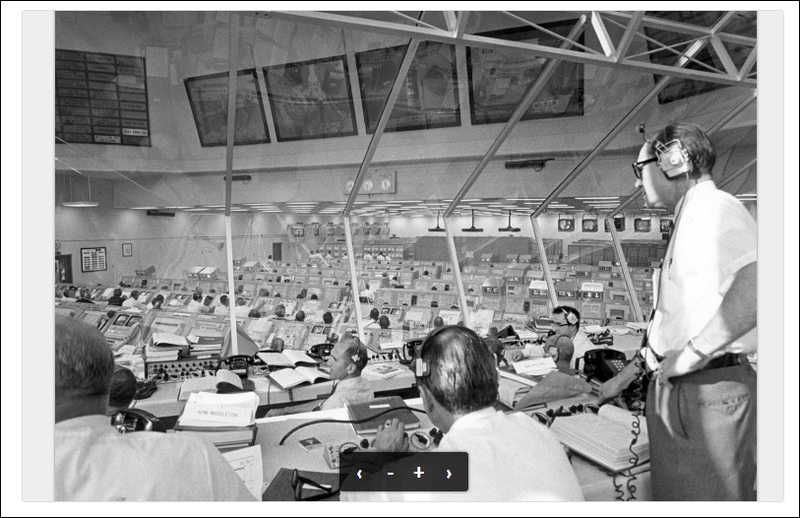 It gives any image on your page the ability to be magnified when the mouse rolls over it. A “magnifying glass” that appears over the image lets the user zoom in on any portion of it as it follows the cursor around. Furthermore, the magnification power can be adjusted on the fly by turning the mouse wheel back or forth, just like in many graphics programs. control and a possibility to move image in area by the mouse. 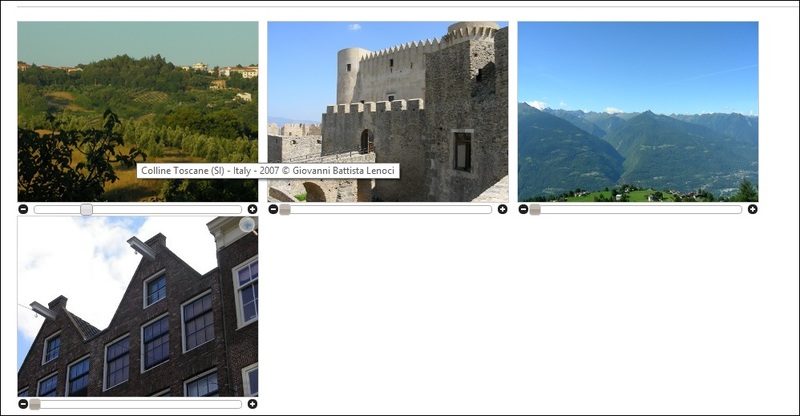 Cloud Zoom is a popular fly-out jQuery image zoom plugin used on many high profile retail sites. Continuous improvement, regular updates and technical support make it a favoured choice for busy developers who need a mature and reliable jQuery image zoom solution for their clients. The free version of Cloud Zoom is available for non-commercial websites only. This plug-in makes links pointing to images open in the “Image Zoom”. Clicking a link will zoom out the clicked image to its target-image. Click anywhere on the image or the close-button to zoom the image back in. Only ~3k minified. Enables a minimal JS API for zooming in on specific points or DOM elements. You are able to zoom into certain parts of the image by clicking on tags, using another image for the closer view. This next step can contain other tags that again allow to show more images. 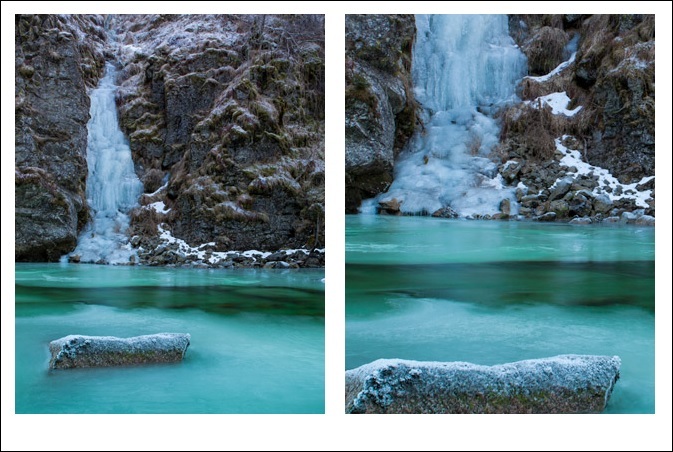 We achieve the “zoom” effect by enlarging the current image and fading in the new one. Zoomooz is a jQuery plugin for making web page elements zoom. It can be used for making Prezi like slideshows and for zooming to images or other details. Check the screenshot below. There are lot of options in this plugin check the demo.